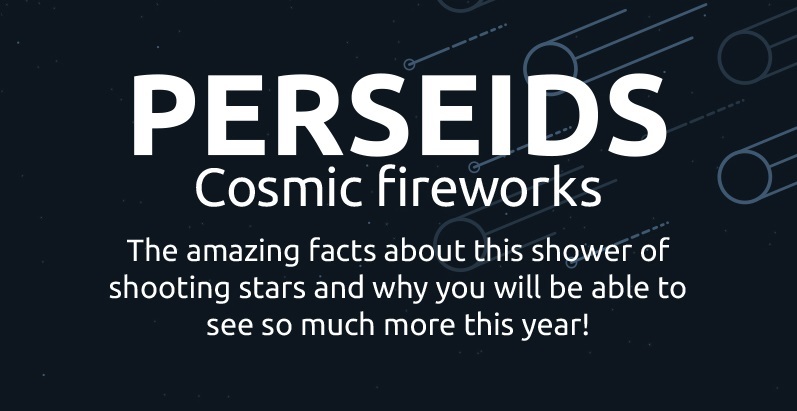 We here at Universe2go are looking forward to the best night of the year, when the Perseid Meteor shower takes place this August. So enjoy and be amazed – all with the naked eye – as you count the shooting stars on the night of the 11th to the 12th. So, where do meteors come from? Where, when and how can you best experience them? And why is this year going to be especially interesting? For more info, check out our info-graphic below. Everything at a glance, quick and informative.